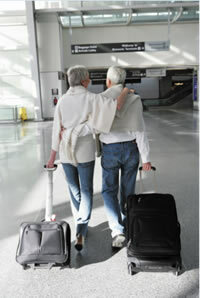 Using a wheeled bag is one way to avoid having to lift and carry a heavy suitcase. Advice to help you focus on your vacation—not your arthritis aches. Big toe got you down? It may be hallux rigidus.